All-in-one smokers are the latest trend in outdoor cooking in Australia. 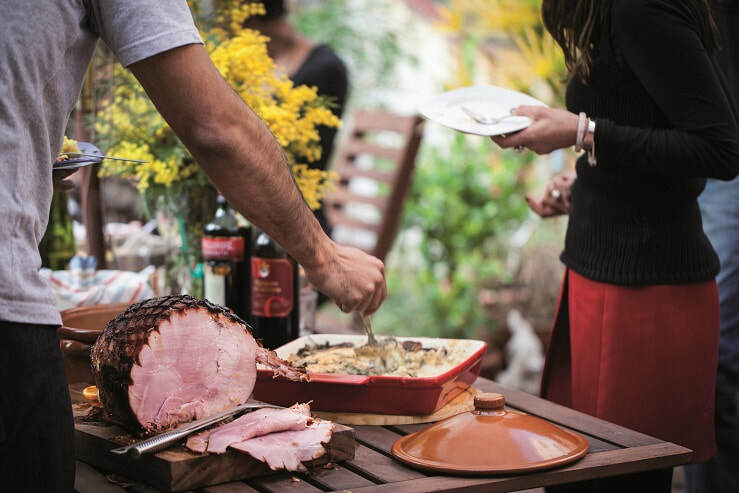 Now is the perfect time to plan your outdoor entertaining using a multi-function smoker. 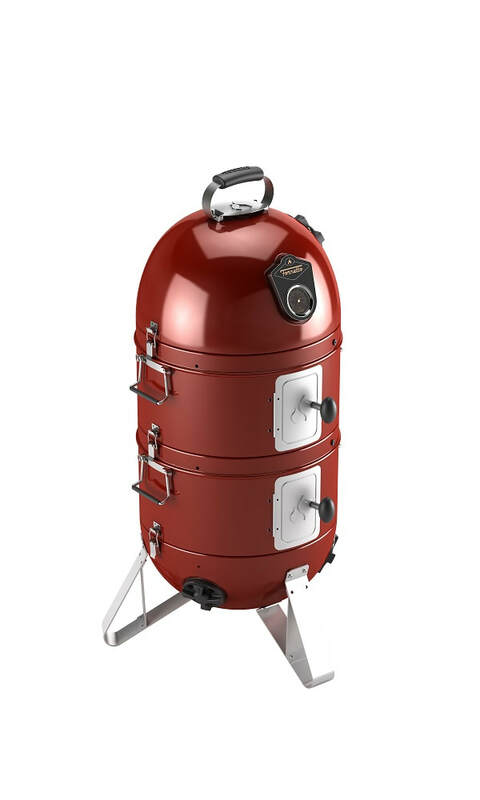 “An all-in-one, multi-purpose outdoor smoker can smoke, roast, steam or barbecue a whole host of meat, fish, seafood and vegetables using charcoal or wood, for that authentic, sought-after smokey flavour that will have your guests begging for more,” said Mr Graham Brake, group general manager, Fornetto. Featuring two oven chambers and two high quality culinary grade 304 stainless steel internal stackable baskets, plus grill, the Fornetto Razzo will have every outdoor chef cooking up a storm for Christmas. Each section is removable so you can cook for as many or as few as you like. 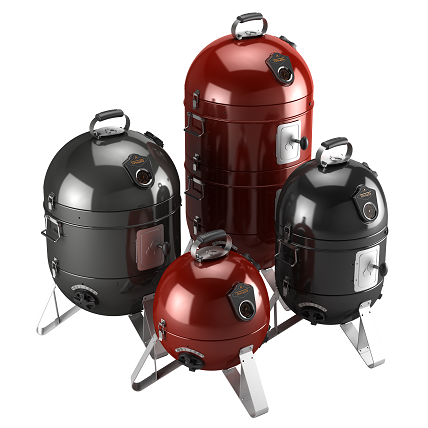 Cook entrée, main and even dessert for a large group, or reduce the size to just one chamber for simple charcoal barbecue cooking that you can take with you to an outdoor Christmas party at the beach or the park. “Many Aussies are now switching to the ‘low and slow’ way of cooking to add another dimension to their barbecue cooking skills. The Razzo makes it easy to produce great tasting food using the traditional cooking methods of wood, fire and smoke, using the highest quality materials to deliver outstanding results,” said Mr Brake. The Razzo is made using the highest quality enamelled steel and stainless steel to help retain heat and withstand high temperatures. Easy grip silicone door handles provide protection while sturdy aluminium tripod legs provide stability and allow air to circulate freely around the bottom of the vents. A temperature gauge enables you to monitor food while it cooks whilst two oven doors allow you to top up with water or fuel as required. Fornetto Razzo is available in two sizes; 18” in a choice of black or red, RRP $399; or 22” in black only, RRP $499. “Smart technology combined with stylish design enables the Razzo to complement any outdoor kitchen or backyard design with style,” said Mr Brake. Mr Brake pointed out that in addition to all-in-one smokers, outdoor ovens that can cook at high temperatures are also becoming increasingly popular. “Outdoor ovens are trending with many people expanding their outdoor kitchen repertoire. Outdoor ovens work at high temperatures so you can cook a whole variety of food, including pizzas, meats, seafood and veggies,” said Mr Brake. 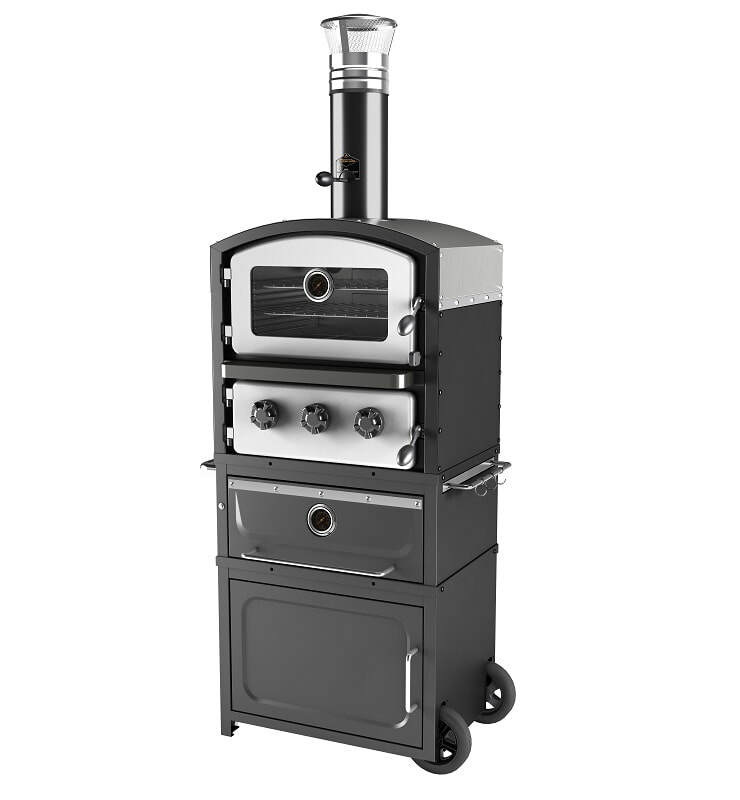 The Fornetto Forno Wood Fired Outdoor Oven and Smoker features a large capacity oven with an adjustable shelf and a handy wood storage rack. Made from quality stainless steel, it has lockable caster wheels so you can move it around to suit your space. Open the smoker slide during the cooking process to add a delicious smokey taste to your food. Available in red, RRP $949. Enhance the look and functionality of your outdoor kitchen with the impressive Fornetto Alto Wood Fired Outdoor Oven and Smoker. With a large capacity oven, a built-in storage cabinet and a warming drawer, this stylish entertainer will have you cooking up a storm for family and friends this Christmas. Available in black, RRP $1,199. 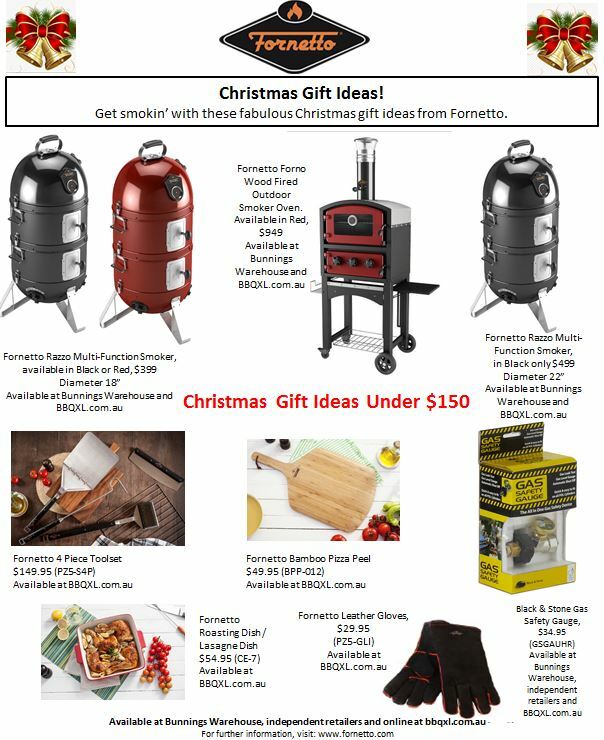 “This Christmas, Fornetto has all your outdoor cooking needs covered for fabulous outdoor entertaining,” said Mr Brake.